Looking to bring a dynamic, high-energy vibe to your home or commercial space without much hassle? 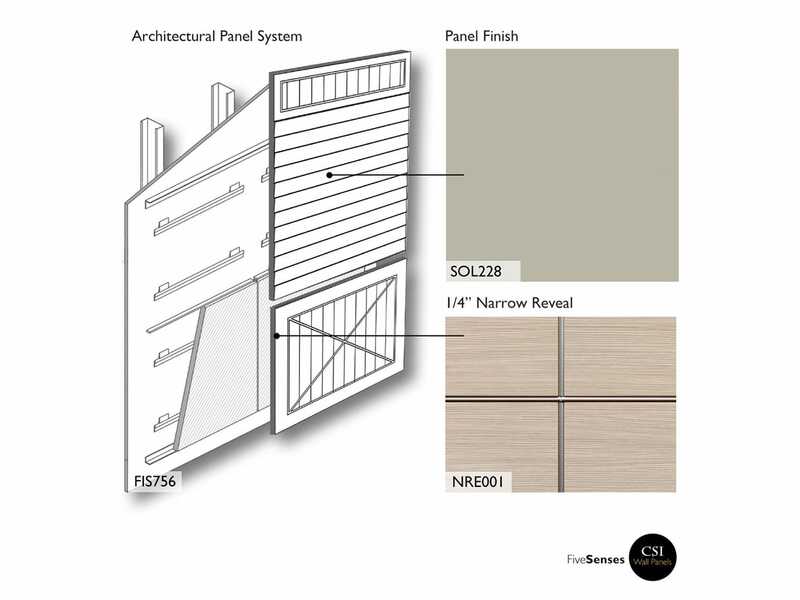 If yes, then we highly recommend our collection of solid wall panels. One of the best ways to bring some detailing, grace and color to your walls, our wall panels are eye-catching and will help you create highly interesting rooms. And this is exactly what our [product_name] will bring to your setting. If you feel that your space has become too stark and monotonous, then these decorative wall panels are the perfect remedy. 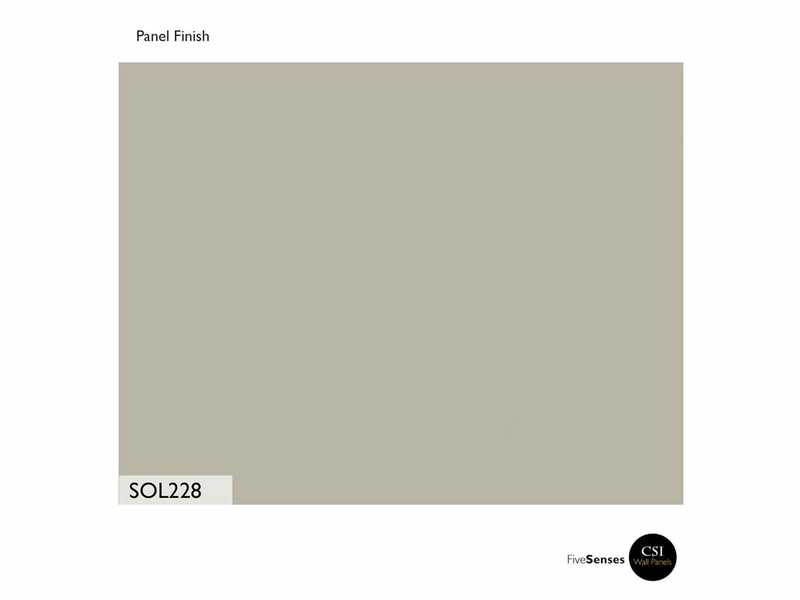 Available on a range of hues, styles, sizes and finishes, we have designer panels which are perfectly suited to any rooms. Created using premium quality materials, they will bring a soft, clean finish to the setting. Easy to install, clean and maintain, our wall panels will simply brighten up your space with their presence.